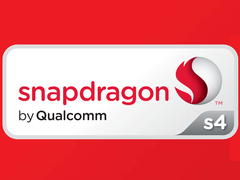 The Qualcomm Snapdragon S3 MSM8260 is an entry level SoC for smartphones and tablets (mostly Android based). 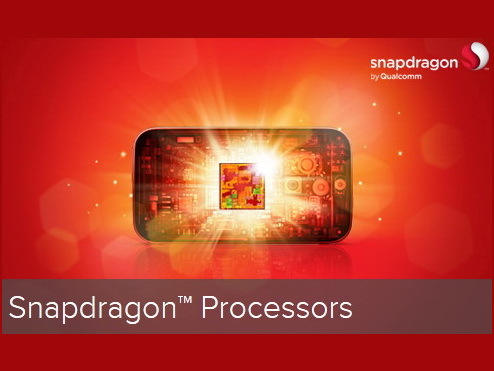 It contains two Scorpion cores (enhanced ARM Cortex-A8) clocked at up to 1.5 GHz, a Adreno 220 graphics card and radio elements. Compared to the similar MSM8660, the 8260 does not include support for CDMA2000. The similar named MSM8260A already contains the faster Krait cores and the slightly faster Adreno 225 graphics card.